This week, Palo Alto High School students are participating in the annual tradition of Spirit Week. This is the third year since the Associated Student Body introduced a new Spirit Week scoring policy in order to ensure fairness among classes and supposedly remove senior class-favoritism. With juniors currently in the lead and seniors trailing behind, the plausibility for a junior win during Spirit Week becomes more and more apparent. The tension between the classes has escalated to the point where the essence of Spirit Week is eclipsed. Over the past years, students have grown to become more preoccupied with earning the championship title rather than just having fun and enjoying the week. Both inter- and intra-class drama and petty disputes have become an all too familiar part of Spirit Week. ASB’s intentions to create a fairer Spirit Week are inherently good, but the reality of a non-senior win has perverted the true meaning behind Spirit Week — an event to bring classes together in support of Paly as a school. In recent years, instead of unifying the student body, this change has caused heightened tensions between classes, one especially evident this year between the junior and senior classes. Students’ focus on winning Spirit Week has caused a rivalry to the extent that it generates an almost unhealthy competitiveness among the student body. Rigged or not, Spirit Week should be about coming together as a community and having fun. Instead of pitting the classes against each other, ASB should incorporate joint-class activities and encourage cross-class collaboration. 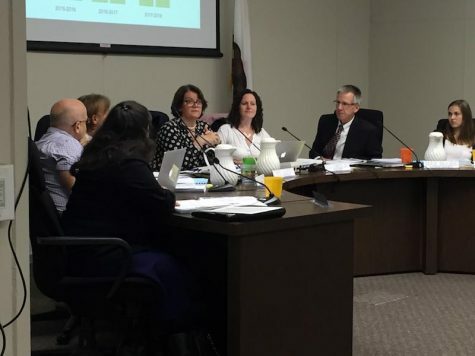 The fault at hand is not only of ASB, but of each and every student. The Paly Voice acknowledges and supports the competitive nature of Spirit Week; however, we believe that in order to preserve the integrity of the week, students should tone down the level of competitiveness. 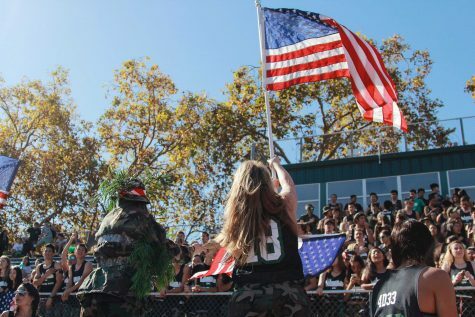 Under these newly revised scoring criteria, the student body as a whole should bring Spirit Week back to its roots: a time for togetherness and appreciation for Paly.